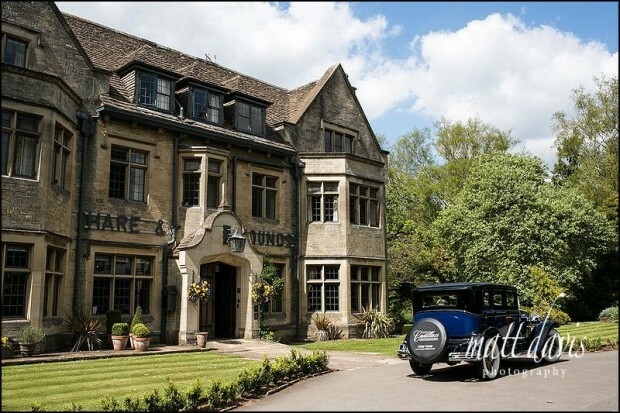 The Hare and Hounds Hotel is part of a large group of similar wedding venues covering the picturesque Cotswolds. 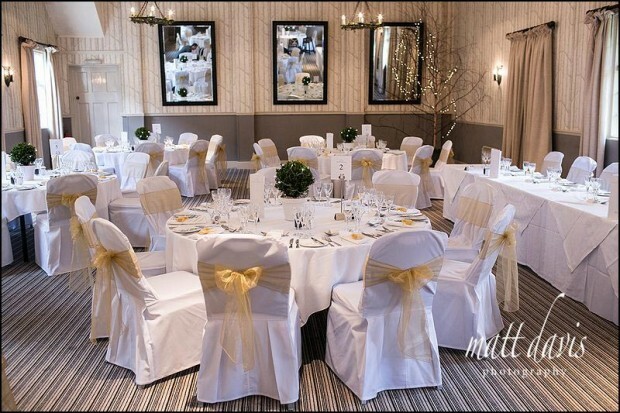 Depending on the style of wedding and size of your reception party, the Hare and Hounds Hotel can cater for weddings with up to 200 guests, using the Westonbirt Room and the Beaufort Restaurant. Surrounding the hotel are extensive gardens (mainly laid to lawn) set within a small woodland. It also provides guest accommodation, adequate parking on site and is ideally located close to M4 & M5 motorway links. The Westonbirt Restaurant offers a fine selection of food utilising seasonal and local produce when possible. Whilst the more informal Jack Hare’s restaurant serves more traditional pub meals. Other wedding venues nearby: Westonbirt Arboretum, Westonbirt School, Matara, Kingscote Barn, Chavenage House. Similar wedding venues: Manor House Hotel (Moreton-In-Marsh), Stanton House Hotel, Bay Tree Hotel (Burford), The Swan Hotel (Bibury). This wedding venue is dependable and services clients in a way you’d expect from a larger hotel chain. The decor is up to date & modern, clean throughout yet retains some original charm provided by the building itself. The gardens are well kept, planted with some shrubs & flowers to give it a softer edge than just an open lawn. Wedding receptions at the Hare and Hounds can take place outside on the lawn, or inside the main reception rooms, which are adequate for smaller numbers of guests, although may become quite full if numbers are greater than 80. 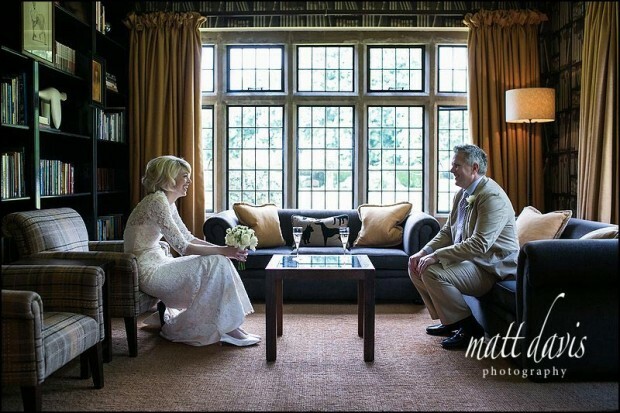 I’ve photographed a few weddings at the Hare and Hounds Hotel, some of which can be seen here on my website. If you would like to contact me about wedding photography at The Hare and Hounds Hotel, please do so, I’d love to hear from you.